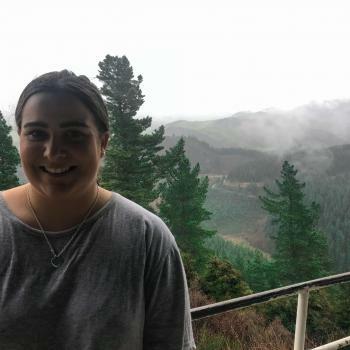 My name is Saray and I am studying education and human services at the University of Canterbury. I work at a before and after school programme looking after children and am looking for more babysitting jobs to work more hours. I love working with children and consider myself a fun, outgoing, bubbly person. I love playing games, crafts, baking. I try avoid Tv and devices with children and make..